The concept by Fentress-EXP-Brook-Garza, courtesy off Fentress Architects. 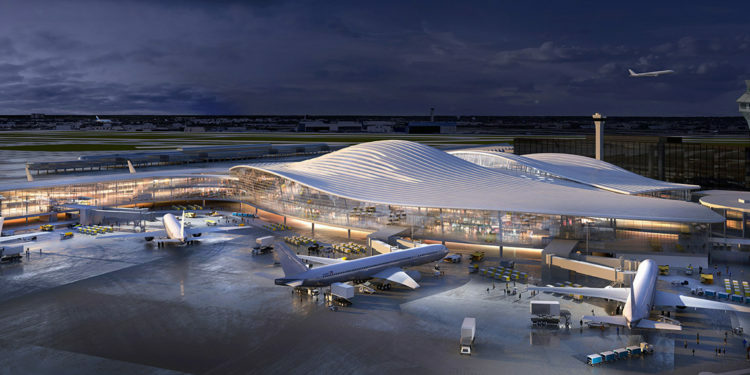 DENVER — Fentress Architects, a Denver-based architecture firm, is one of five firms that have been shortlisted to reimagine the design for Chicago O’Hare’s New Global Terminal and Concourse. As the architect for Denver International Airport, this international design competition is an important opportunity for Colorado’s Fentress Architects to design a world-class global terminal in Chicago. A team led by Fentress Architects, including renowned engineering and architecture firm EXP, Brook Architecture, and Garza Karhoff Engineering has revealed a design that creates a world-class Global Terminal that provides social, economic, and aesthetic benefits for the community and accommodates Chicago’s needs today and well into the future. Known as O’Hare 21, the $8.5 billion project will transform O’Hare with the biggest terminal expansion ever, adding 25 percent more gate capacity, modernizing existing terminals and improving passengers’ experience. The new Global Terminal – the centerpiece of the airport expansion – will replace the existing 1960s Terminal 2 with a global terminal that reflects the legacy of Chicago’s innovation, architecture and diversity. The Fentress-EXP-Brook-Garza vision is to return the romance of air travel to all who pass through Chicago’s O’Hare. The team has proposed a design that represents the ultimate passenger experience in a facility that includes the latest technology, implements solutions that are environmentally and economically sustainable, and considers existing operations with a new, architecturally iconic, global hub. 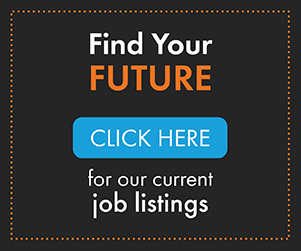 Founded by Curtis W. Fentress in 1980, Fentress has designed $43 billion of public architectural projects worldwide, visited by more than 550 million people each year. The firm has been honored with more than 500 distinctions for design excellence and innovation. “Our design for O’Hare’s new Global Terminal and Concourse is quintessentially Chicago. The architecture was inspired by the spirit of Chicago. From arrival to departure, every element of the new terminal is crafted to elevate the passenger, making their journey inspiring, engaging, stirring, and fun. 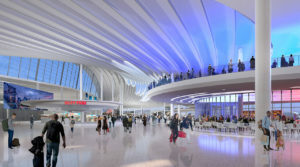 The global terminal will be technologically advanced, sustainable, and delivered on time and on budget,” said Fentress, FAIA, RIBA, principal in charge of design at Fentress Architects. See the design on display at the Chicago Architecture Center (CAC) and vote today or vote online for Fentress-EXP-Brook-Garza’s design.  The public has until January 23 to view and vote for the team’s proposal.